Neoprene rubbers are homopolymers of chloroprene (chlorobutadiene) and were among the earliest synthetic rubbers used to produce seals. Neoprene is unusual in that it is moderately resistant to both petroleum oils and weather (ozone, UV, oxygen). Neoprene o-rings are commonly used in the refrigeration industry due to excellent resistance to ammonia, Freon® and the o-rings wide range of operating temperatures (- 40 °F to 250 °F). 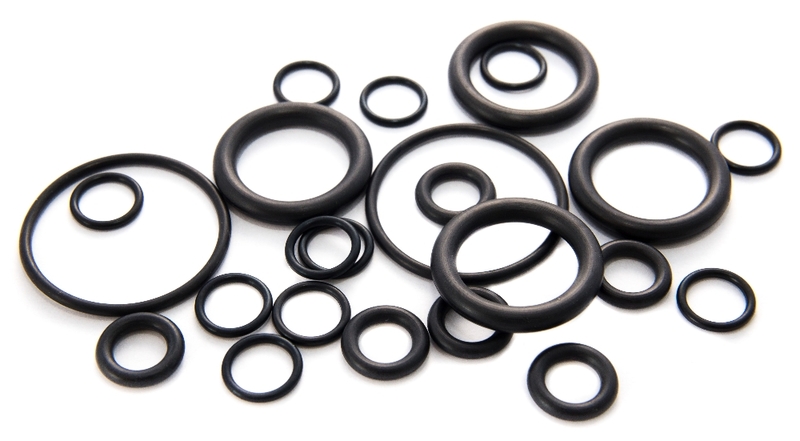 Neoprene o-rings are also referred to as chloroprene o-rings or a CR o-ring. Basic Temperature Service Range: -40°C to 121°C. We offer a complete selection of both the standard AS568 o-ring and metric o-ring sizes. Find out more about Neoprene material in our Materials section of the site.